If you want to play games the way they are meant to be played then the ITN Pentagon V is the answer. The power of the 7800 GT will ensure you can play what you want for years to come. The 7800 is worlds fastest desktop GPU. 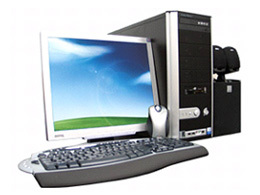 It offers visual quality that makes modern PC games incomparable to gaming consoles.